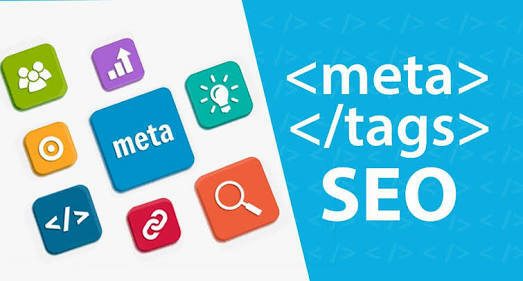 #Meta #tags are those keywords which are #trending on The server. Meta tags to get viral.Because your vedeo or post will be searched on your given meta tags. Your Trending Meta Tags will more Effect instead of normal Tags. So you need to find those tags which are related your content and mostly searching online. If your post or vedeo have great content but you are not using Tags people's can't find you content. If you want to get traffic on your blog or post then you must need to find good keywords for your post.